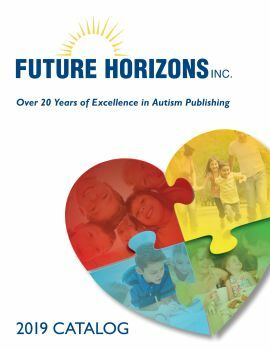 Future Horizons was founded in 1996 with the mission of sharing information about autism and Asperger’s syndrome through books and conferences. In 2010 we added a subsidiary, Sensory World, focused solely on sensory issues experienced by those with autism or Sensory Processing Disorder (SPD). Our purpose is spreading knowledge that betters the lives of those who live and work with these conditions. Devoted to supporting and fostering these works, Future Horizons is proud to have become the world leader in publications and conferences on both autism spectrum disorders and sensory issues.